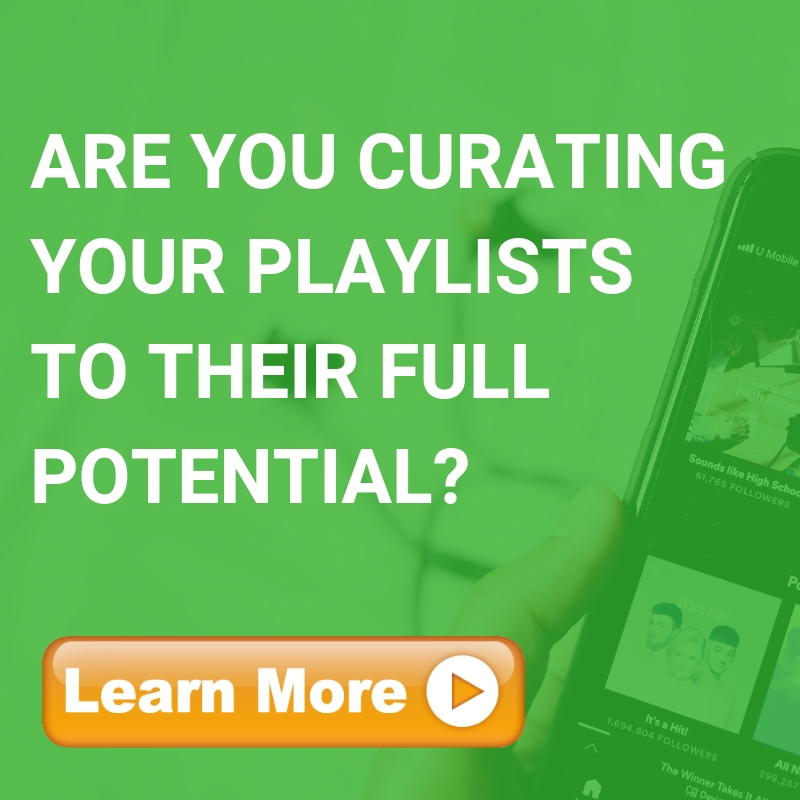 This is a playlist to help talented indie artists gets discovered. Make sure you stream the whole playlist to support all the artists there. All genres of music are welcomed.